Gifts large and small are important if we are to continue with our good work. Please remember that charitable giving is not only for the wealthy! Why not consider leaving a Legacy to the Winkle Club? That way you could continue helping an organization that makes an important difference in your community. We can offer you practical help and advise on how to proceed on this matter. Just contact us at any time! If you value the purpose and share the philosophy of the Winkle Club you can always make a spontaneous donation. Any sum is always most welcome. In case of any questions please email us. 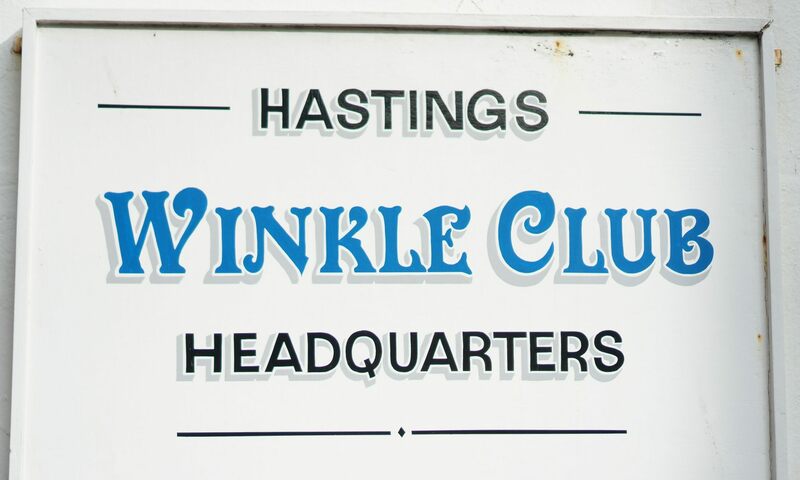 Do you run a business and want to support the Winkle Club? You can be listed in our list of Supporters by sending a single donation! However small, your contribution will be greatly appreciated and win you a place in our prestigious list of Sponsors. 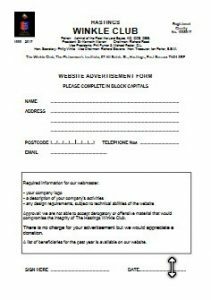 If you would like to list your business in our website please click on the official form below to download a copy and send it back to us via post. Thank you very much for your support! Please download this form in order to let us know what you wish us to put on our website.